The event had everything an awards ceremony should demand for; an engaging audience, a collection of the industry players, the award winners, and an awards plaque. Being the first of its kind, the maiden 3RD TV Music Video Awards laid the marker for its subsequent awards show. One2One Bar, a wonderful nightlife venue for Accra’s nocturnal was the venue for the awards show. The bar accommodated everyone that came for the MiPROMO supported awards show. Without a doubt, the choice of this venue was one that the organisers got right. Not too big and not too small, the One2One Bar was a welcoming place for everyone who attended the awards ceremony. 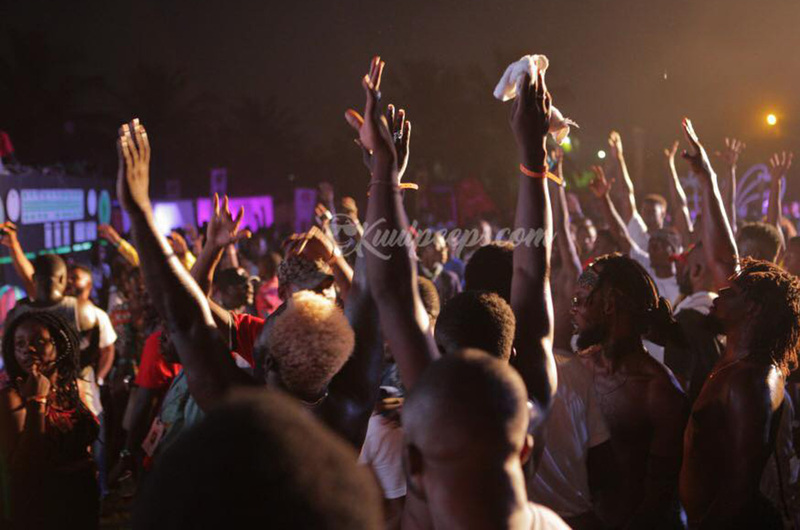 With performances from some of the top Ghanaian music artistes, the 3RD TV Music Video Awards was enjoyed by all. You cannot leave out the performances of Sista Afia and Maccasio out in any review you write concerning the awards. 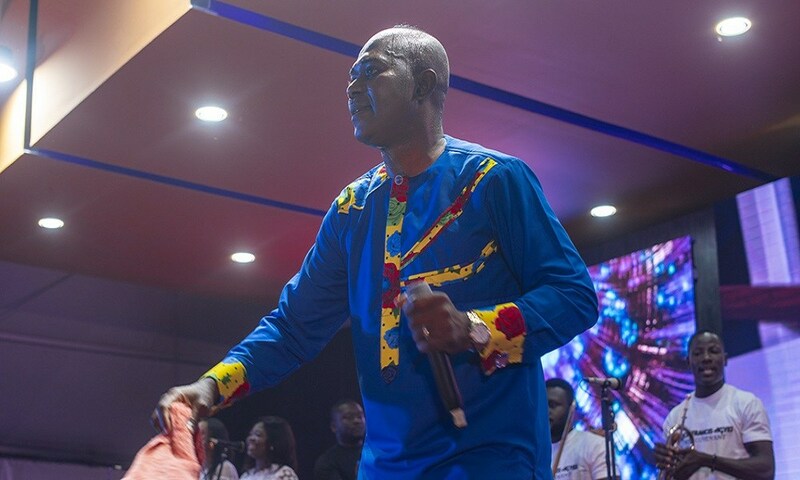 The two A-list artistes delivered memorable performances that the audience at the One2One Bar applauded and jammed to. 2MG Music twin music group, 2iice raved the attendees with a ground stomping hip-hop performance. 2iice’s energetic performance duly ended the 3RD TV Music Video Awards in some style. The highlight of the performances has undoubtedly got to be Epixode and Luta’s freestyle. Mimicking what goes on in most Ghanaian churches the two delivered a unique performance that will be remembered by all. Epixode, posing as the pastor laid down a freestyle in patois to which Luta, posing as a translator, translated Epixode’s freestyle into Ga. In the hilarious yet awesome exchange between the two artistes, the audience couldn’t help but applaud Epixode and Luta when their performance was over. 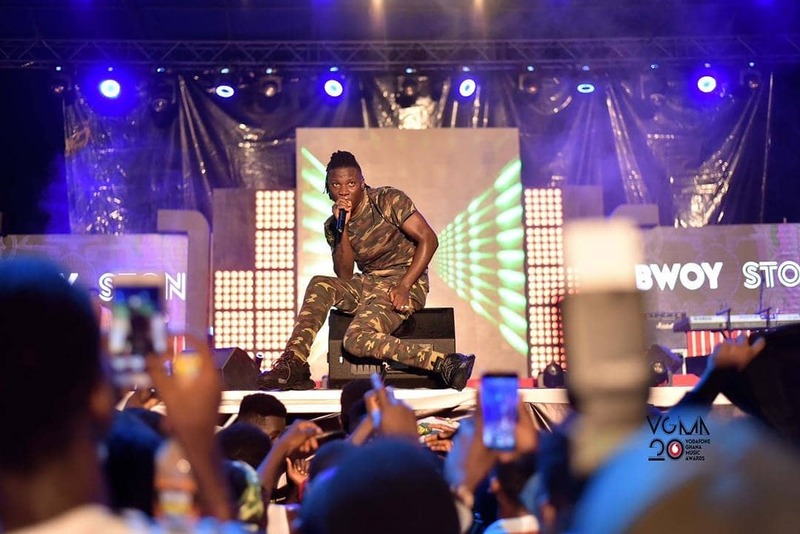 From the red carpet to the main presentation of the award plaques, the organization of the 3RD TV Music Video Awards was seamless from start to finish. Bar the red carpet not starting on time (due to the late arrival of the artistes obviously), the event was time conscious, sticking to it’s advertised start time and its event line up. Everything went on so smooth such that the event closed 20minutes earlier than it was advertised. It would be a rarity to have a flawless awards ceremony in Ghana, but in this case, the flaws of the event cannot be attributed to the organizer. Some of the award presenters failed to show up and some of the award recipients also failed to show up. All in all, the first 3RD TV Music Video Awards was an OK event. It cannot be compared to the first edition of the 3Music Awards but it can be applauded for its strategic decisions it made i.e. the choice of venue. All eyes on the next edition of the 3RD TV Music Video Awards.